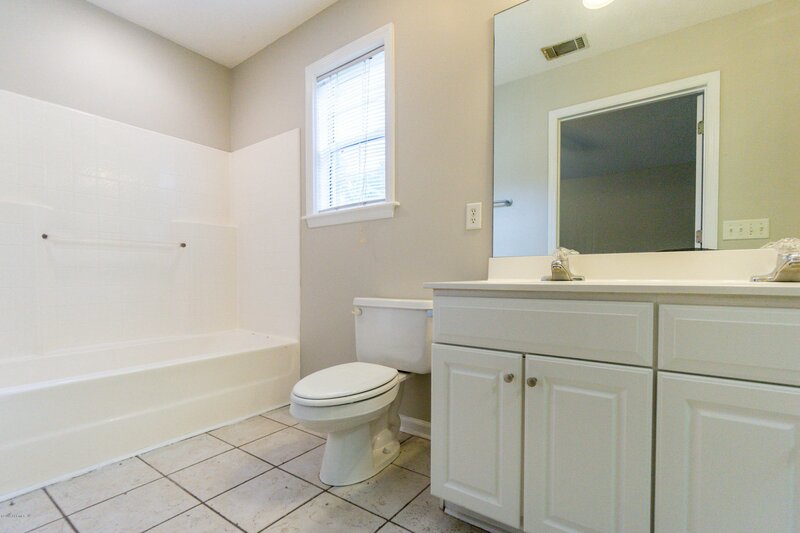 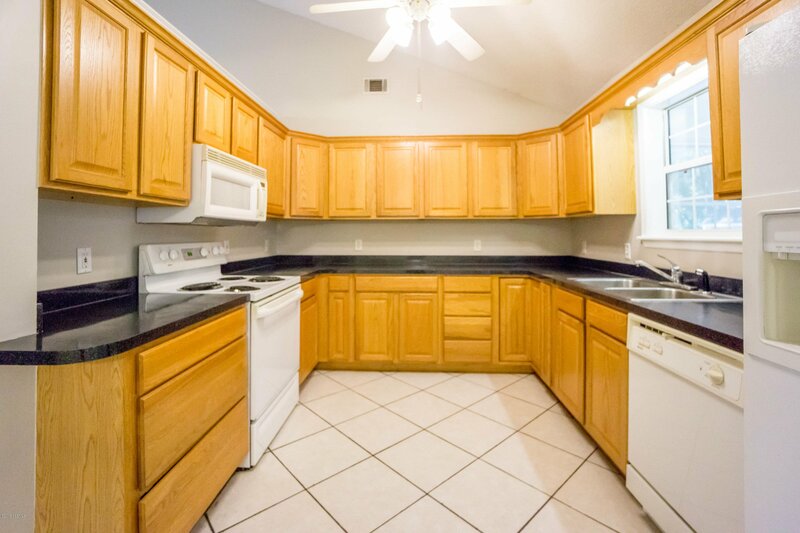 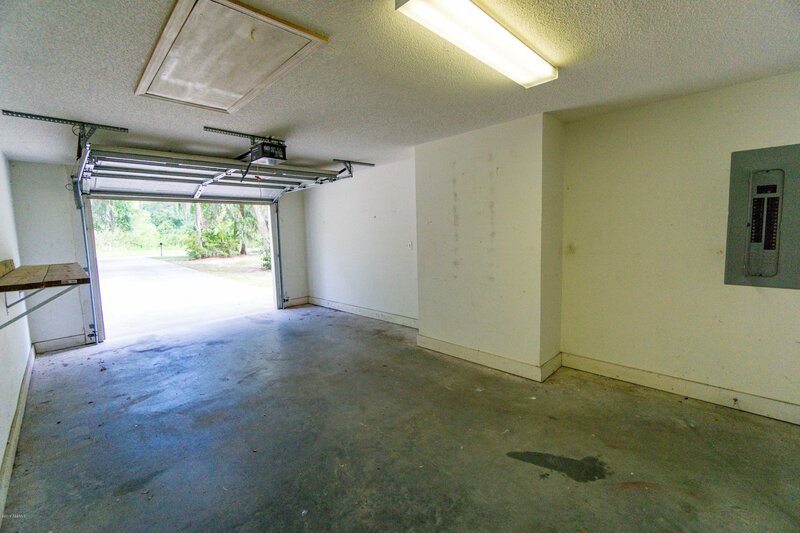 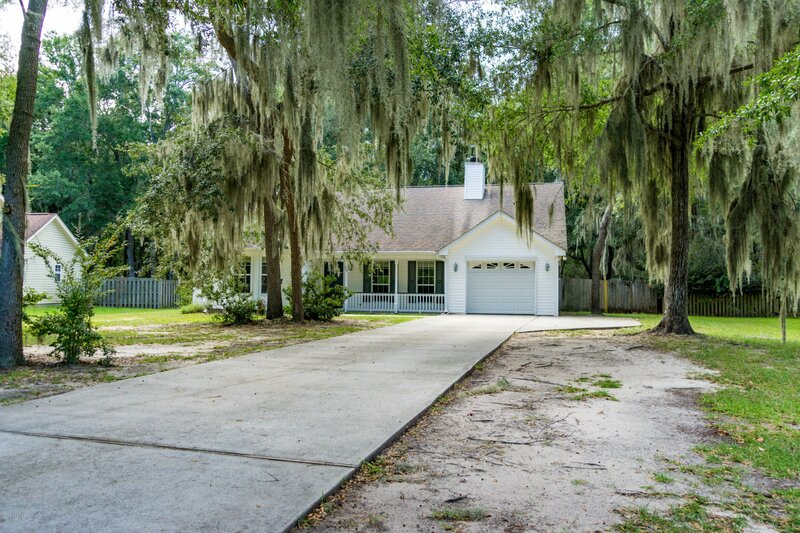 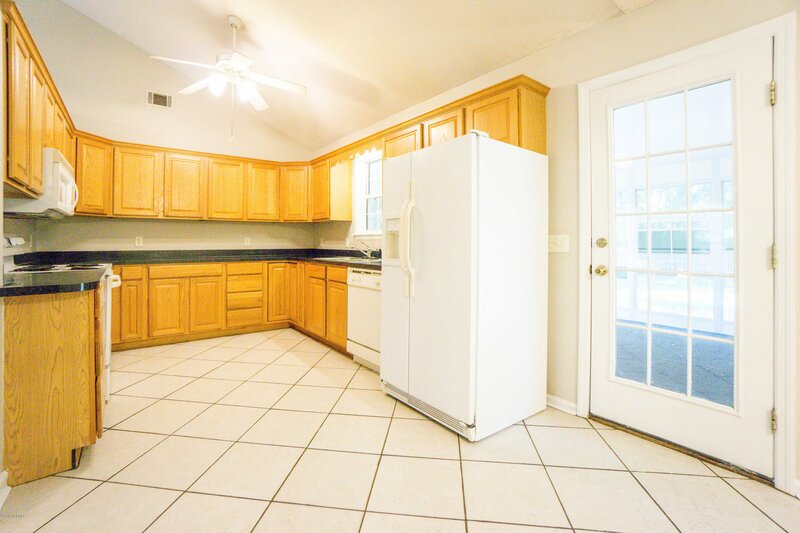 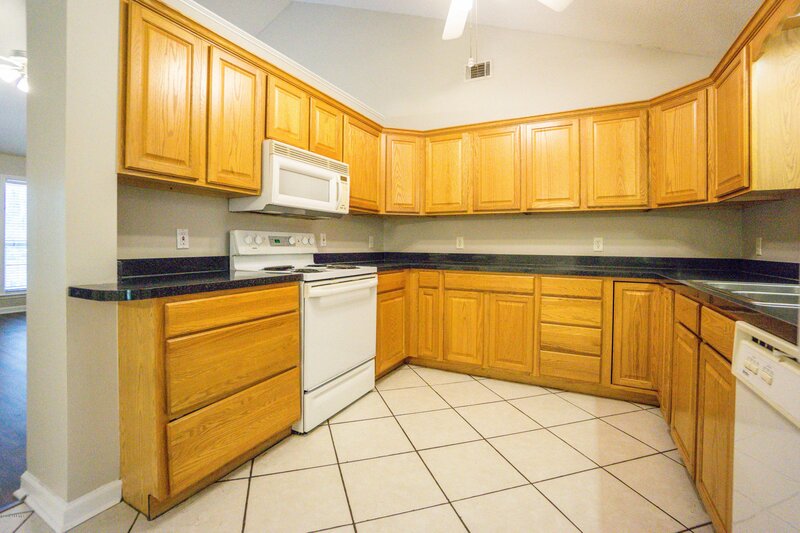 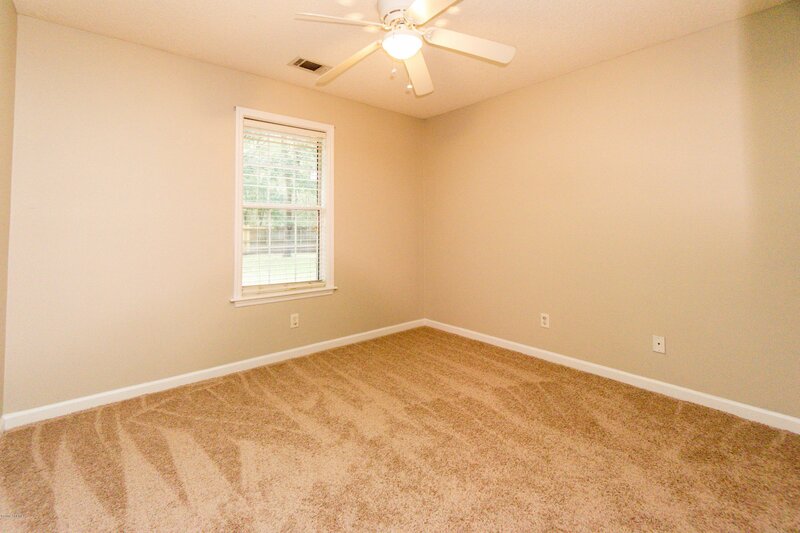 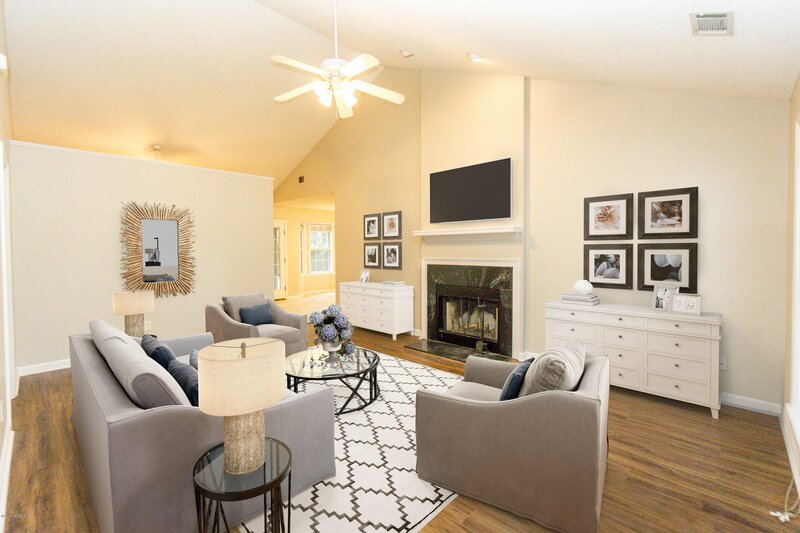 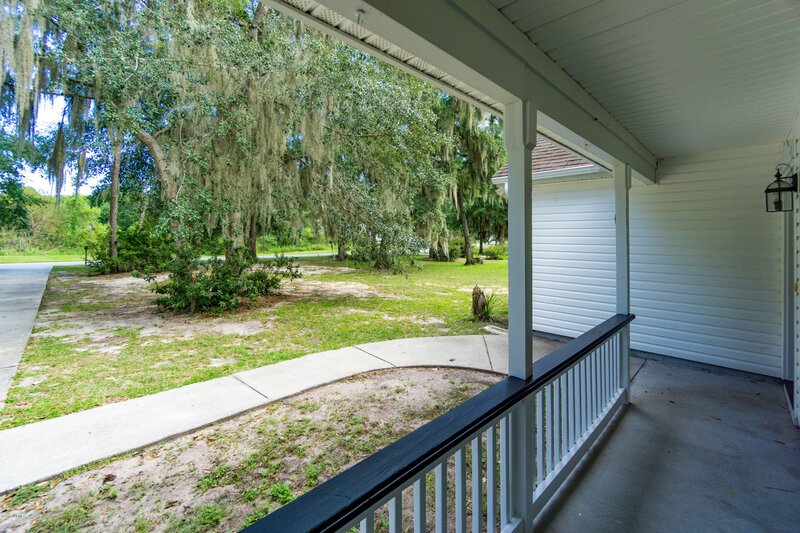 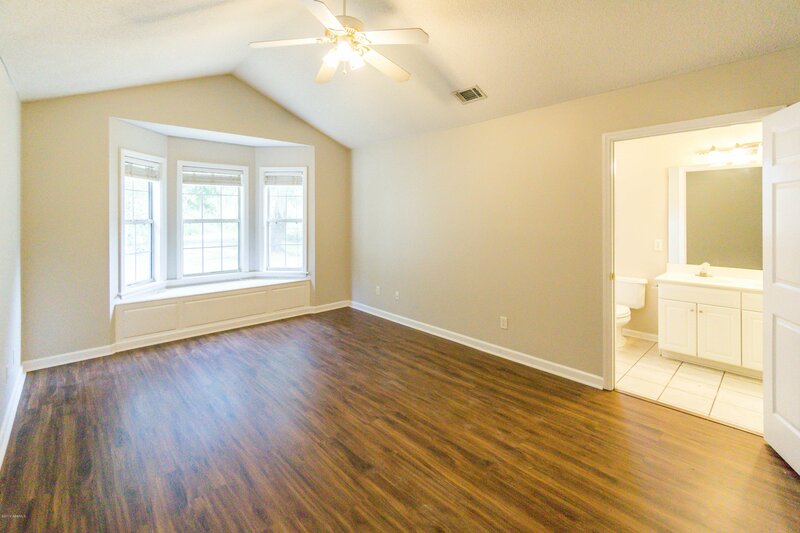 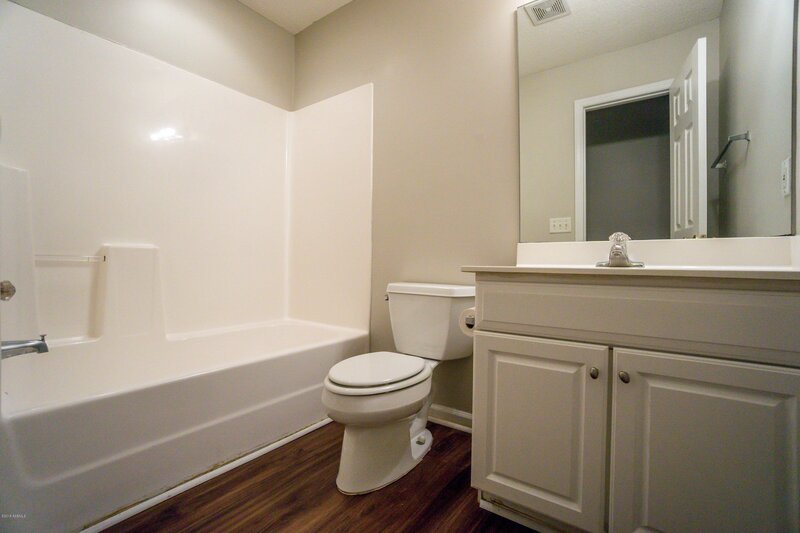 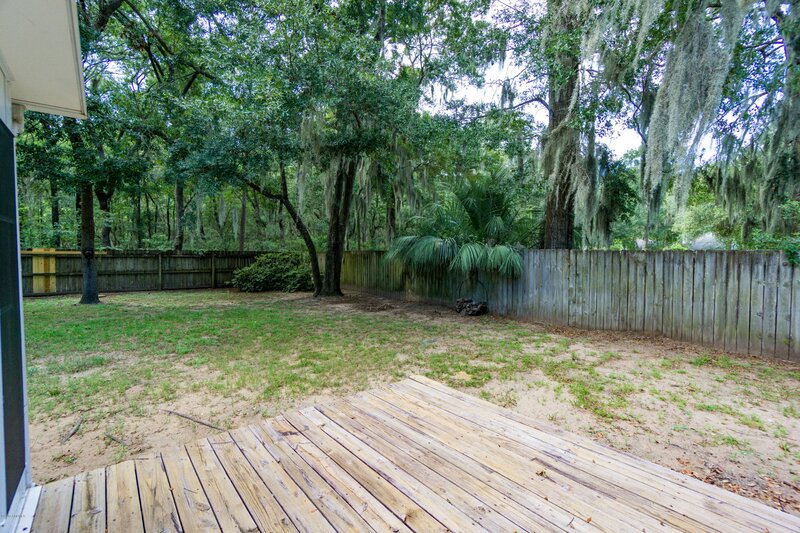 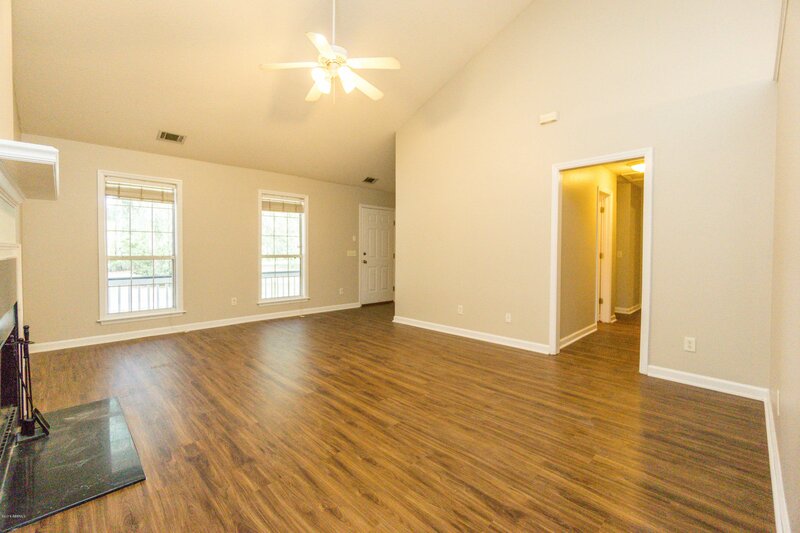 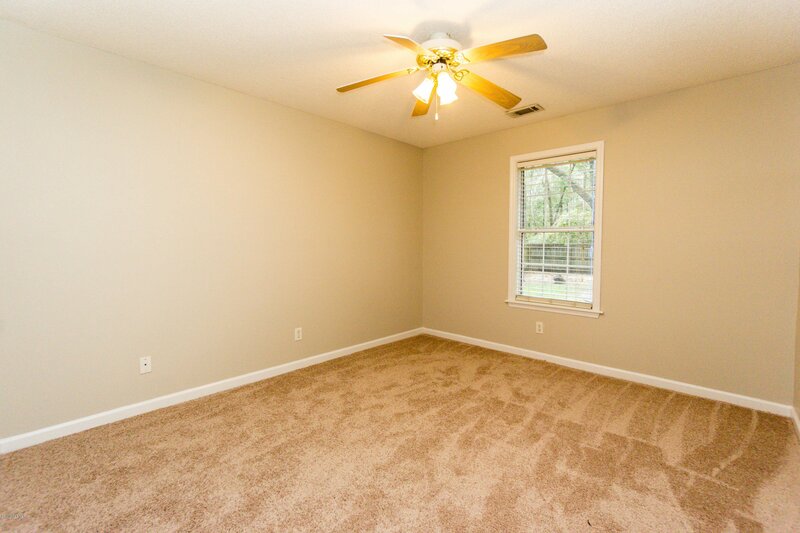 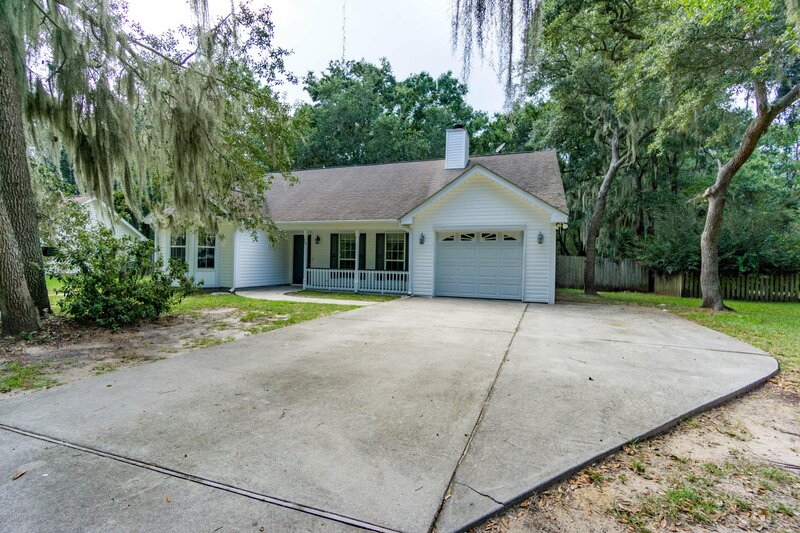 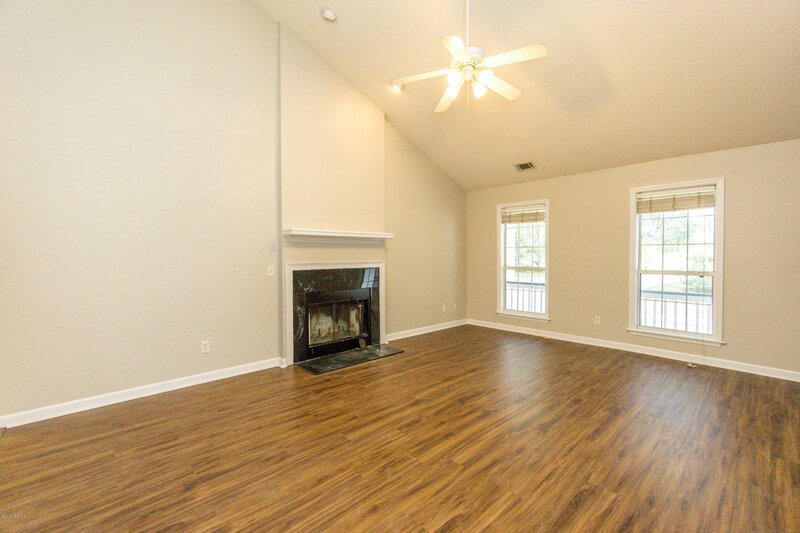 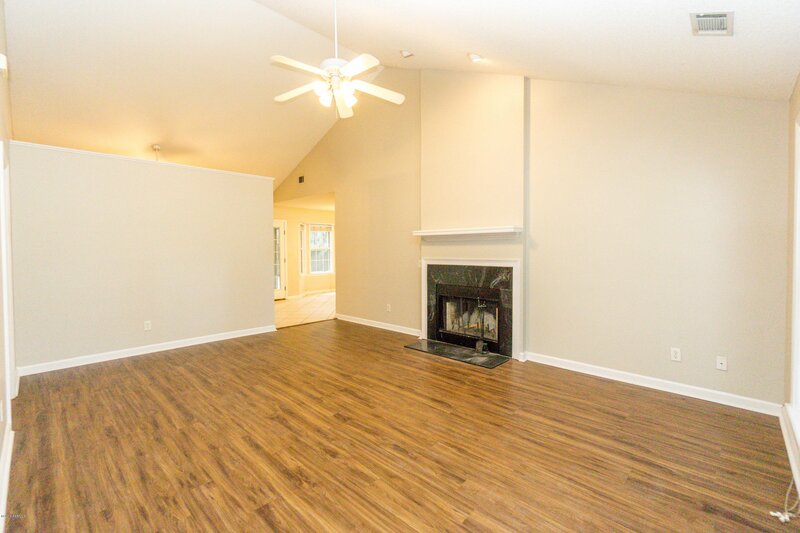 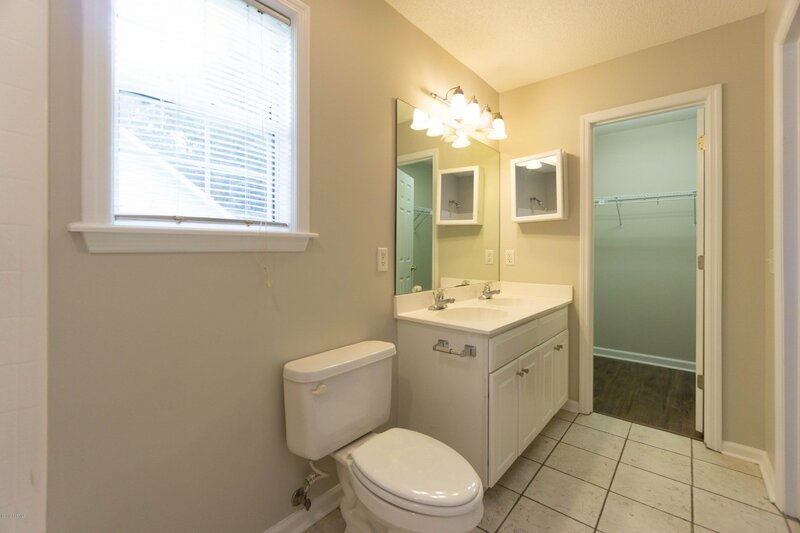 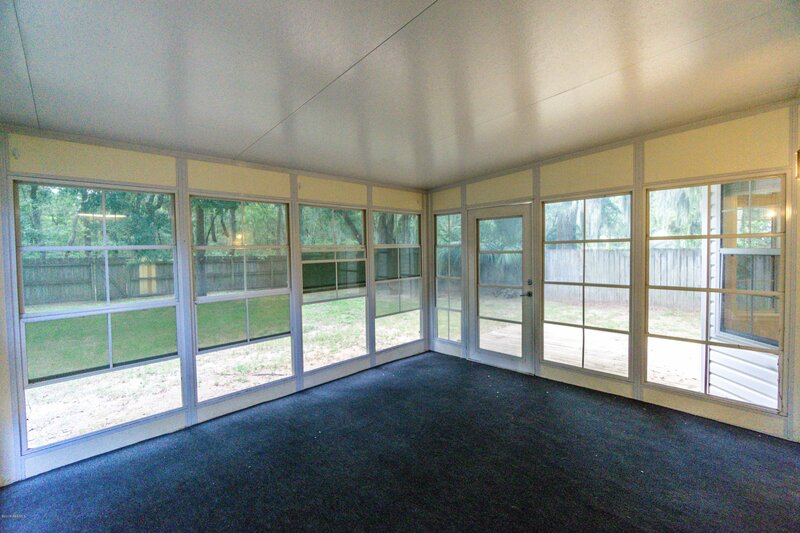 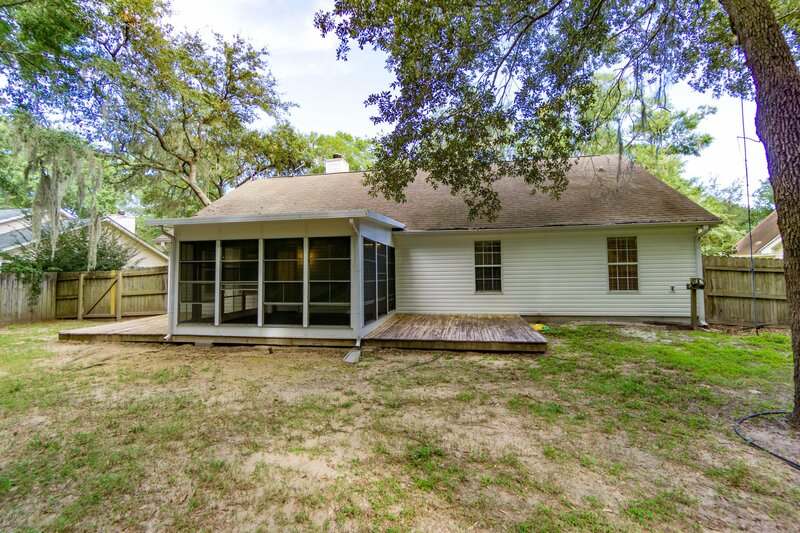 This adorable home in the great neighborhood of Telfair on Lady's Island features brand new flooring and carpet, new paint throughout the entire home, 2017 HVAC, kitchen/dining combo, fireplace, vaulted ceilings in the living space and master bedroom, large master bedroom and walk-in closet, sunroom, deck, 1 car garage and a fully fenced-in, private backyard. 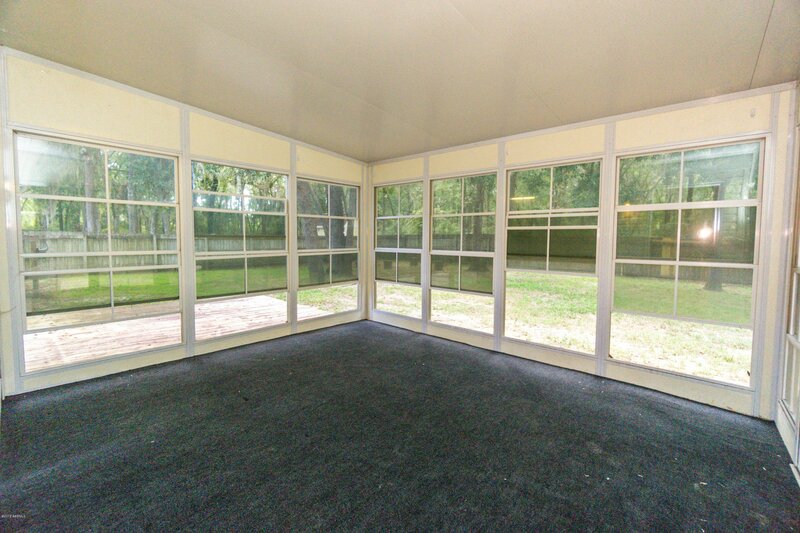 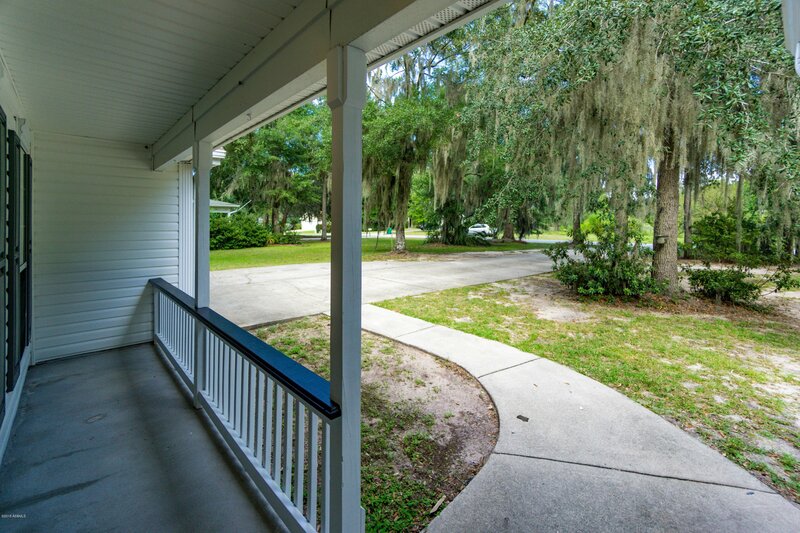 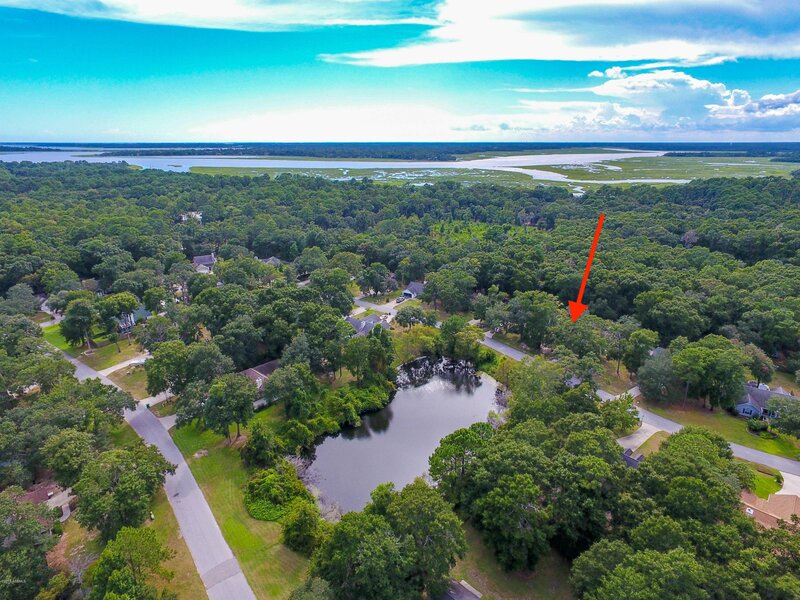 Enjoy sitting on the front porch overlooking the pond across the street. 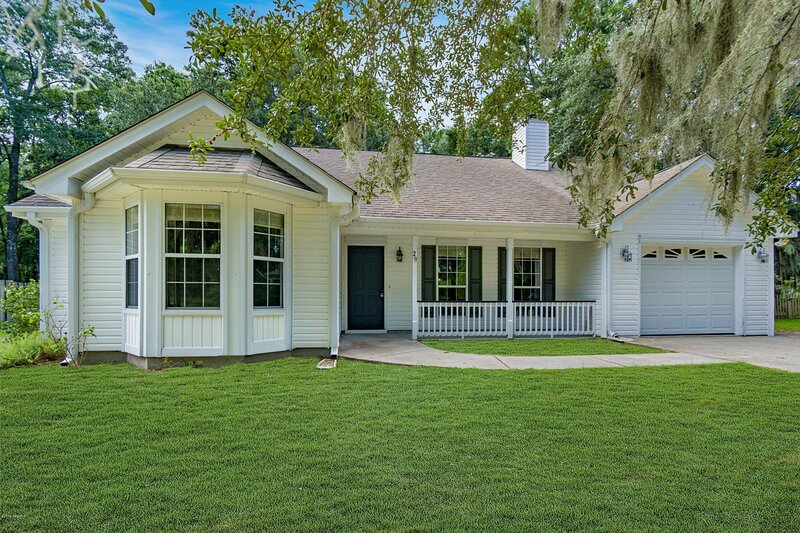 Located within the school district of Coosa Elementary, this home is a must see and won't last long and best of all this home has no HOAs! 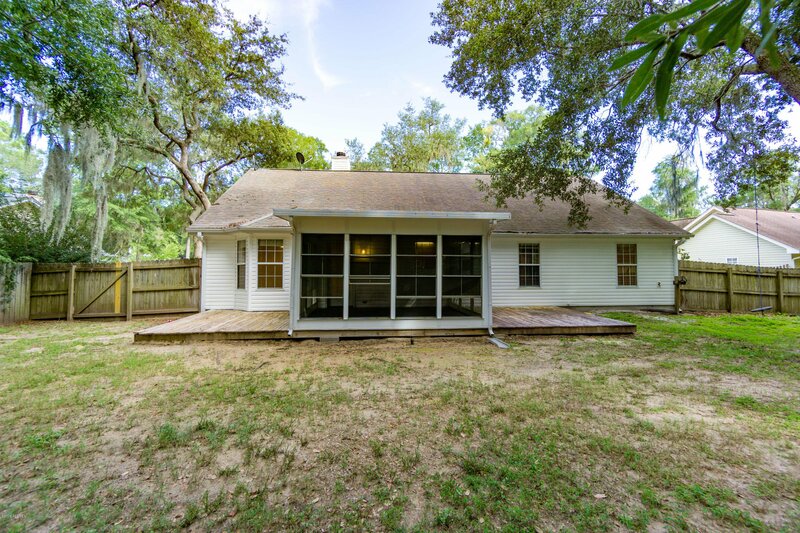 Listing courtesy of Keller Williams Realty. 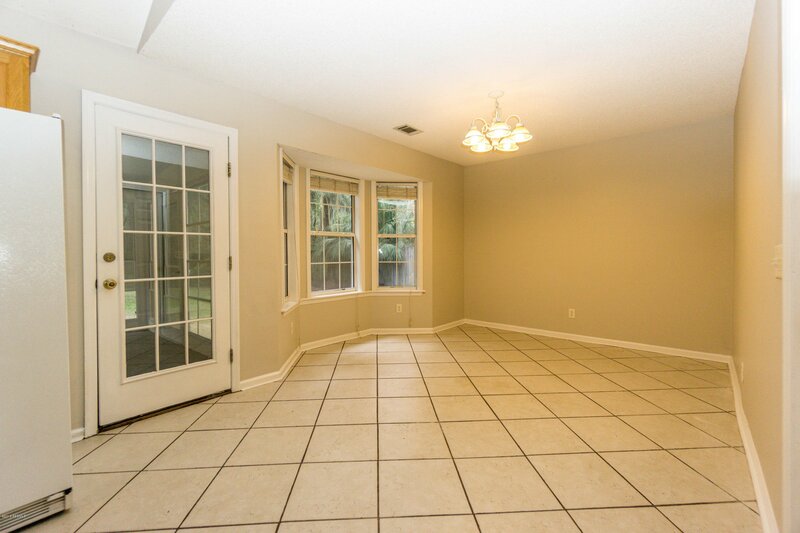 Selling Office: Cora Bett Thomas Realty of Bft.